Free economy shipping on Orders of $50 or more! 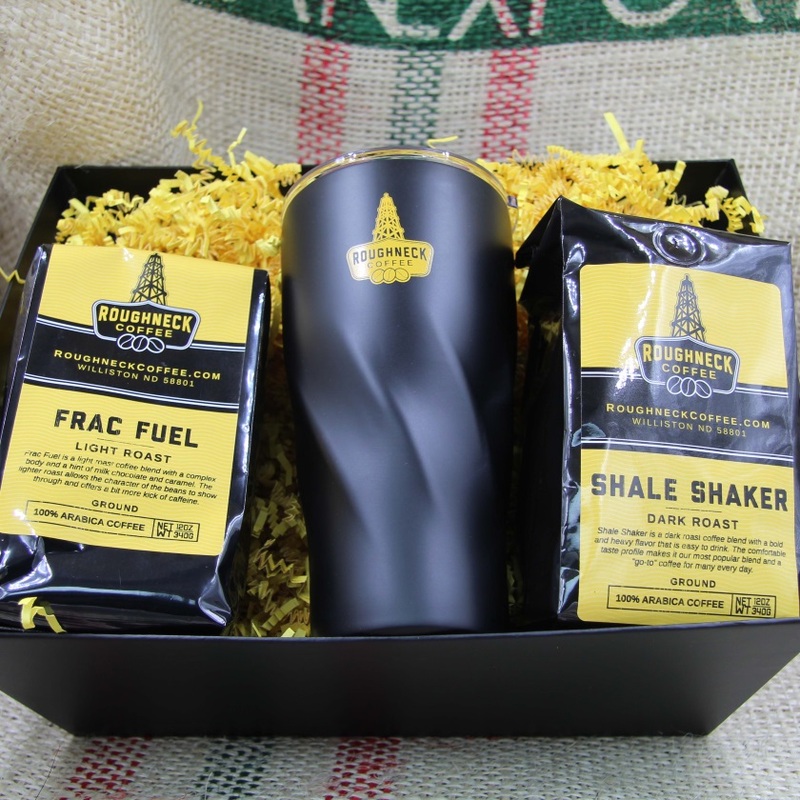 When you need your Roughneck Coffee to go where you go. This includes one of each of our signature roasts and our Tumbler to keep your coffee hot while you work hard.